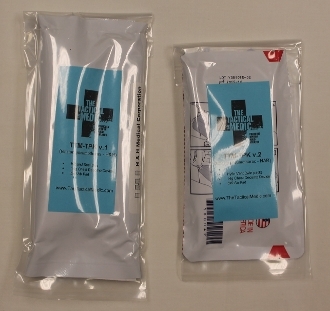 TTM-TPK (Tension Pneumothorax Kit) Contains the items needed to deal with penetrating chest injuries and resulting tension pneumothorax. Items are in a saealed bag for easy organization of your medical supplies. 5x9 Ab pad (for prepping the wound site).